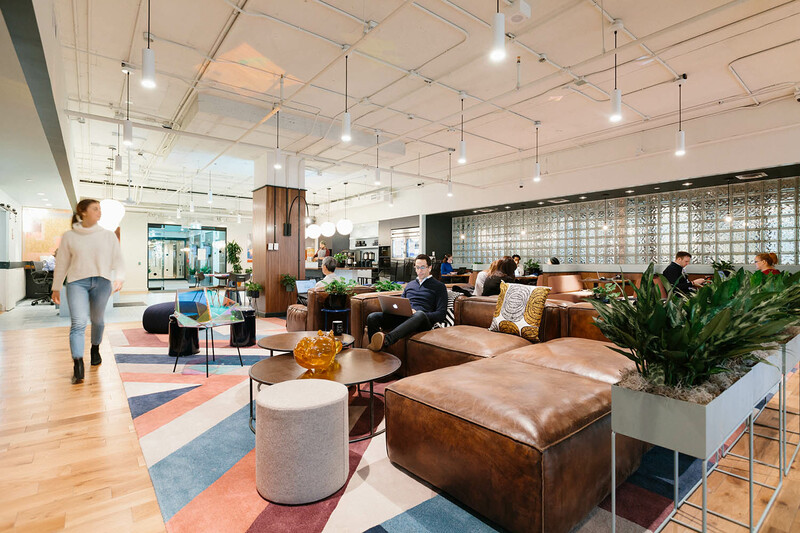 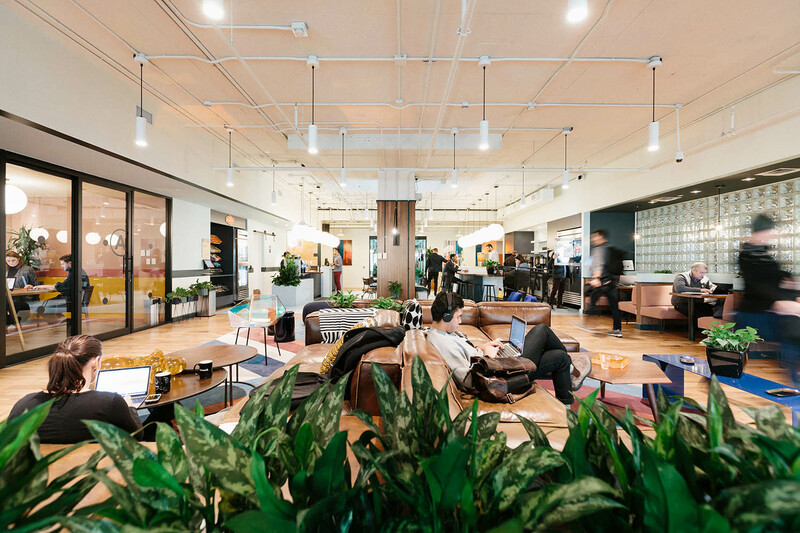 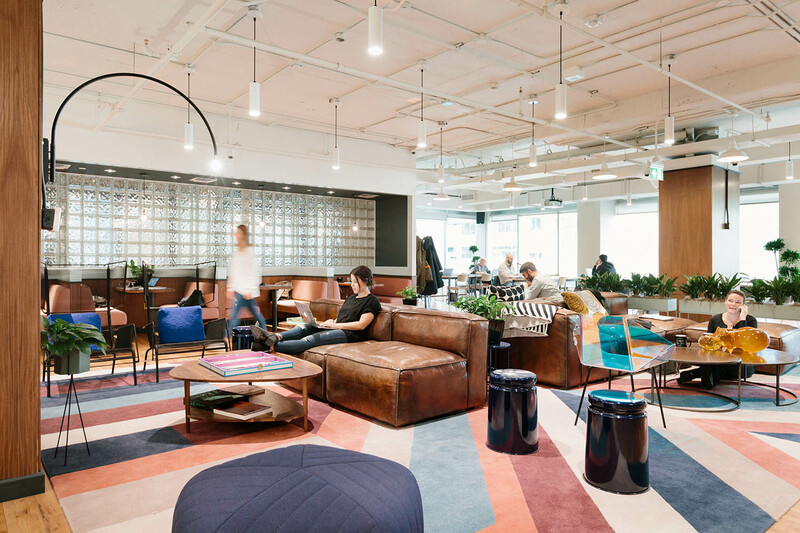 Working closely with WeWork's Design and Construction teams, Sweeny&Co brought new construction ideas and expertise to turn WeWork's concepts and layout into a functional and beautiful reality. 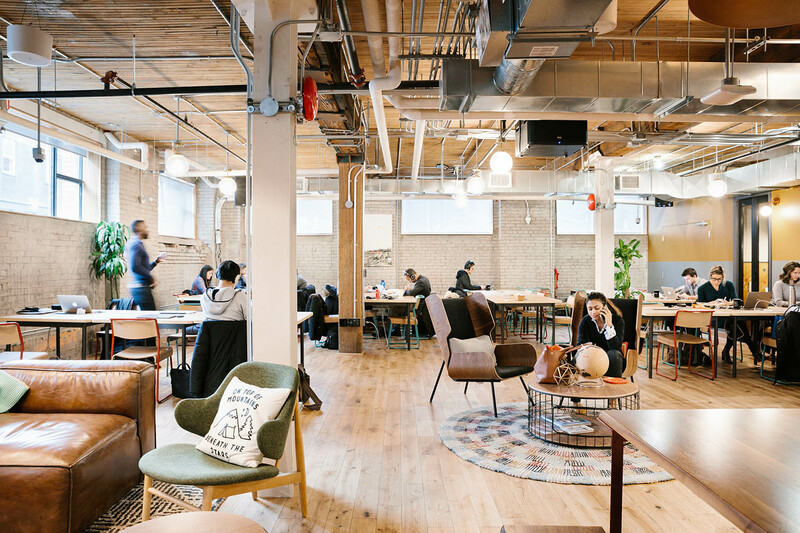 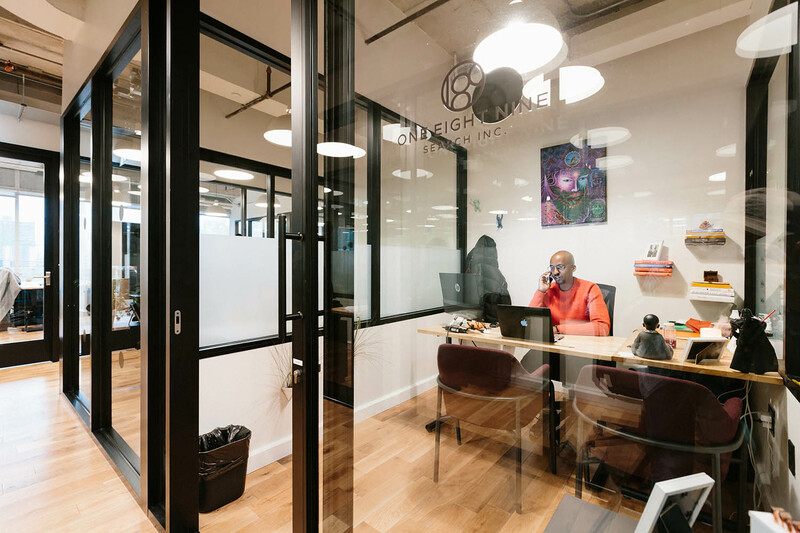 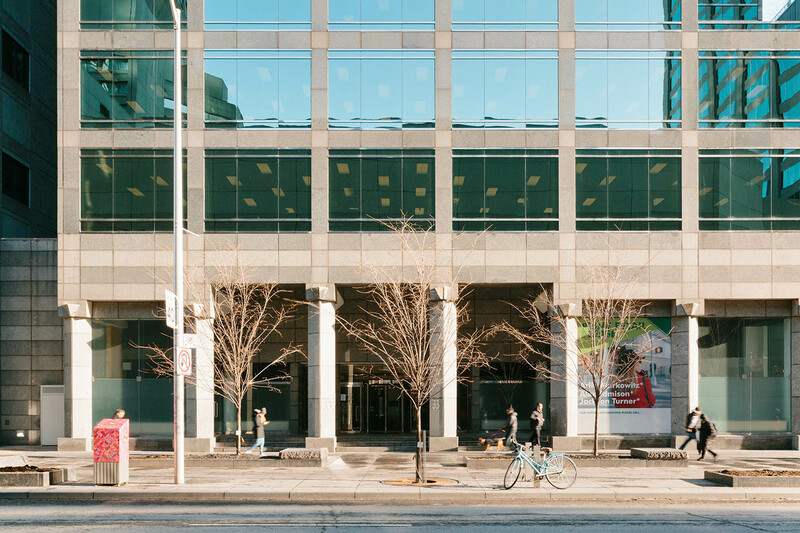 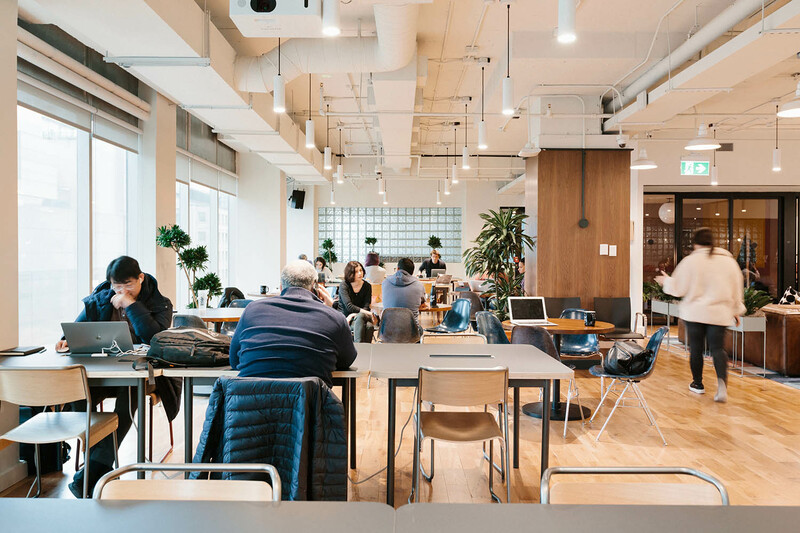 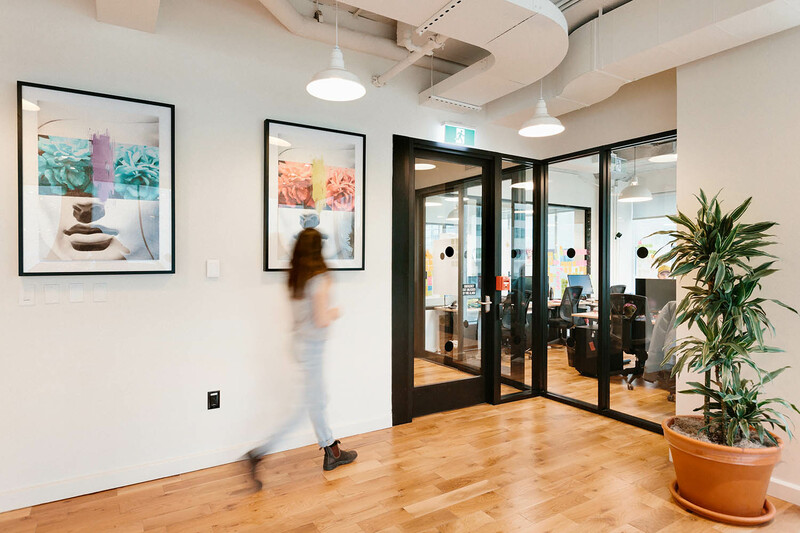 Collaboration between WeWork and Sweeny&Co starts in the early stages of every project and runs through until each new location has occupancy. 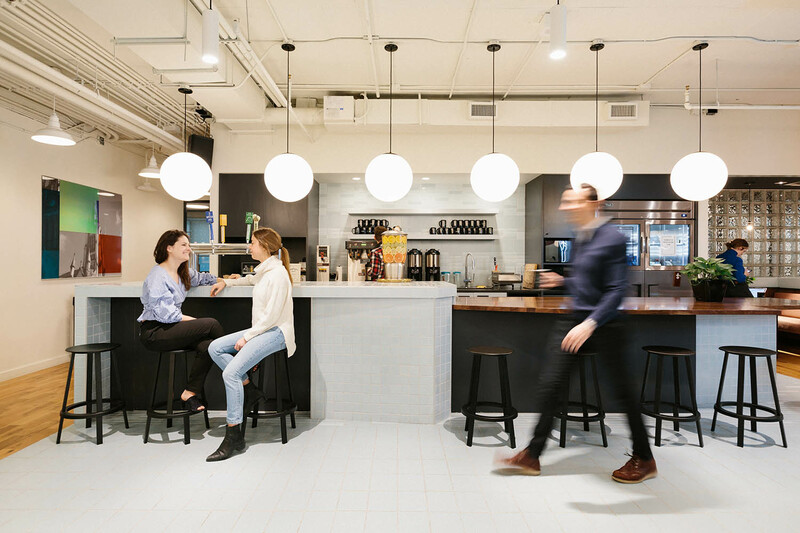 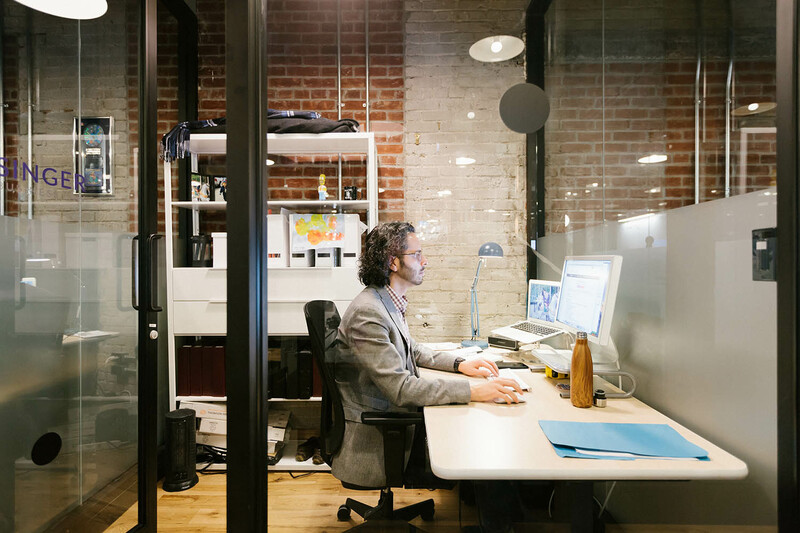 As the Architect of Record Sweeny&Co assists WeWork with compiling due diligence reports on potential buildings for new locations, coordinating with consultants, developing millwork and unique construction details for every project, obtaining permits, and carrying through contract admin during construction. 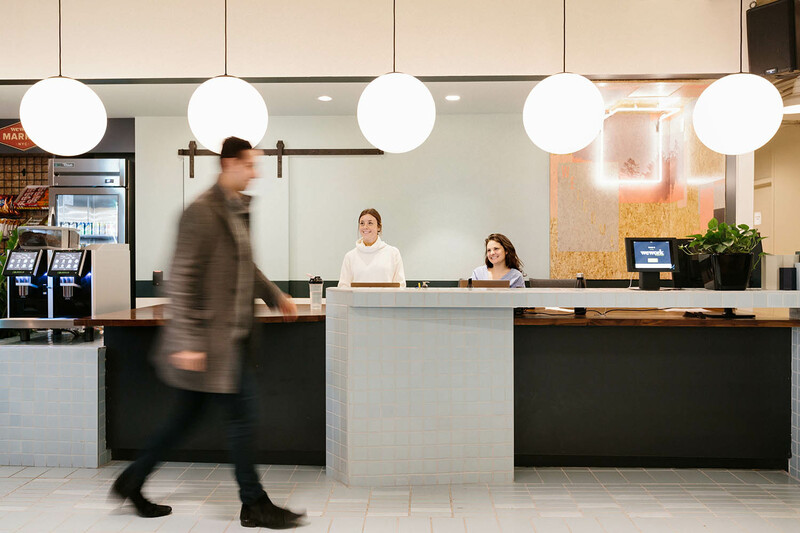 Architect of Record: Sweeny &Co Architects Inc.